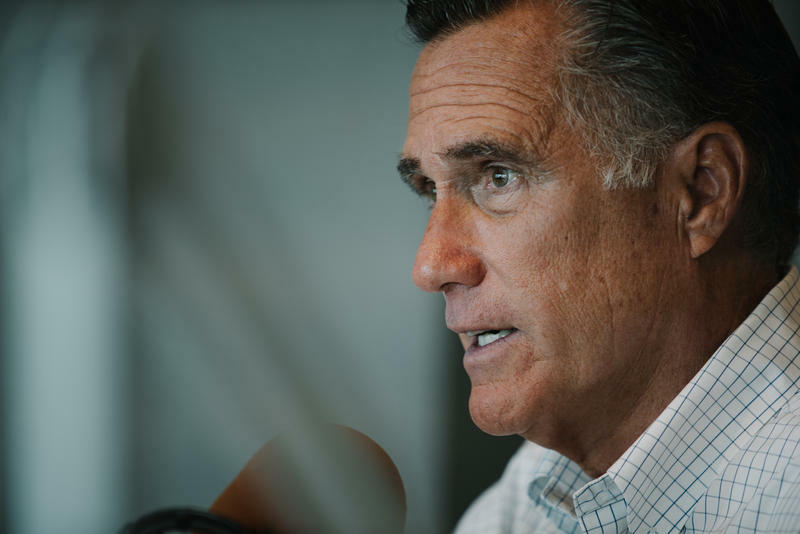 Mitt Romney was the frontrunner for the Republican nomination for Utah's open U.S. Senate seat. He will face Jenny Wilson in the general election this November. Early results showed Romney leading conservative state lawmaker Mike Kennedy by 46 percentage points Tuesday night. The two were vying for the Republican nomination for the seat currently held by retiring Sen. Orrin Hatch. In a victory speech, Romney thanked Hatch for his years of service. Kennedy was campaigning as the more pro-Trump Republican in the Senate race. He conceded the race to Romney after results showed him trailing 27 percent to Romney’s 73 percent. 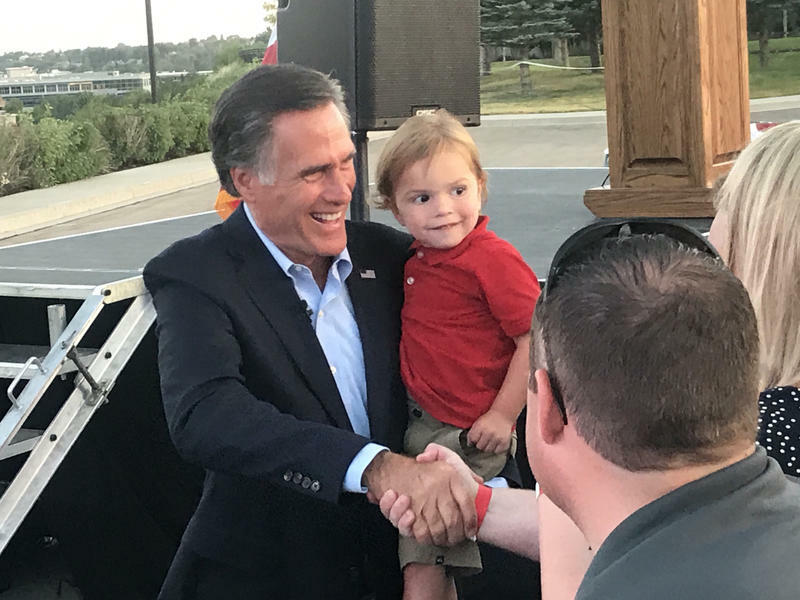 Romney is balancing his past criticisms of President Donald Trump with drummed-up support of the GOP’s policy agenda on the campaign trail, but he avoided any mention of Trump in his speech Tuesday night. 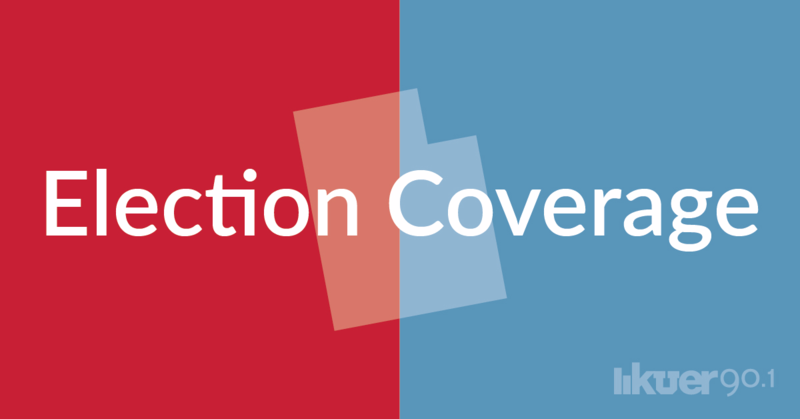 Romney moves on to face Democrat Jenny Wilson on the November ballot. The former GOP presidential nominee said he looks forward to debating her in the coming months. Wilson, who serves on the Salt Lake County Council, said she will continue to campaign aroung the state until November. A handful of state and local officials appeared at Romney’s campaign event to support him, including Lt. Gov. Spencer Cox.